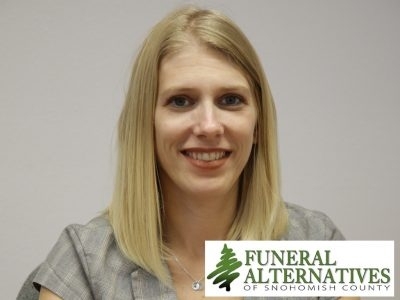 Funeral Alternatives is a family run funeral home dedicated to providing dignified services at a price affordable to most. David Lukov is a Family Services Director at Hawthorne Funeral Home in Mount Vernon. We guarantee that the families we serve will find an excellent value in our caring service, first class facilities, and our affordable burial and cremation packages. 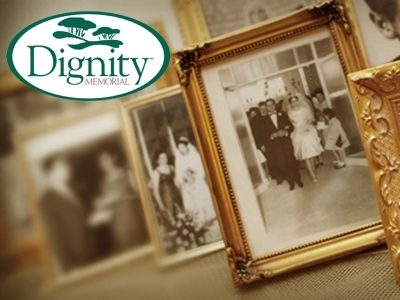 Life Well Celebrated: Woodlawn Mission Funeral Home, part of the Dignity Memorial group, has been an important part of our community for more than a century. We are here to help families though one of the most personal and challenging stages of life.